Authentic masonry style without the expense of a site-built masonry fireplace. Find out why the Allusion is a great addition to any home. Research confirms: Fireplaces are top home feature, at any buyer age or income. 7 reasons a fireplace belongs on your new-build bucket list. Thinking about adding a fireplace to your home? This is a must-read. What Fuel will you Burn this Fall? Your choice of fuel reflects what’s important to you. Homebuilders trust Heatilator and here’s why. Our experts help you ask the right questions to make sure you get the perfect fireplace for your home. If you think you don’t have room for a fireplace, think again. The fireplaces of today allow for installation options you didn’t know were possible. It’s true gas fireplaces do wonders to heat a space, but that’s just one reason to install a hearth. Enjoy the SAME fireplace both inside and outside your home! Have Your Fire Wherever You’d Like! Is Your Home Hearthless? Add a Gas Fireplace! No fireplace in your house? It’s easier than you might think to add one! Too Cold to Play Outside? Stoke up the Heatilator for Movie Night by the Fire! Warm up your winter fireside with the ones you love. For years, only premium brands offered modern linear fireplaces, but Heatilator is changing that! You can enter to win a $3,500 Heatilator voucher (and other prizes) daily through September 2nd. Heatilator Debuting Exciting New Products at D&C Week! Here’s a glimpse into our new products being introduced at the show. Today's Topic: What Fuel is Right for You? The decision boils down to two things: availability and interaction. Got a Gas Fireplace? How About a Gas Insert? Read this blog before firing up this fall. Is it LIVE? Or is it a GAS Fireplace? Realism in today's gas fireplaces. No Fireplace in Your Home? Add One! If you don’t have a fireplace, you can add one. 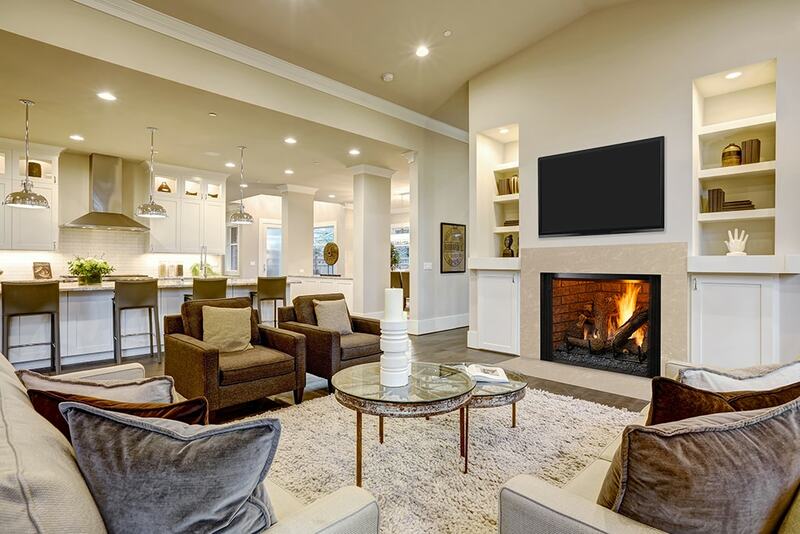 Why electric fireplaces are an attractive option. Thinking About a Fireplace or Stove? Use My Hearth Planner! 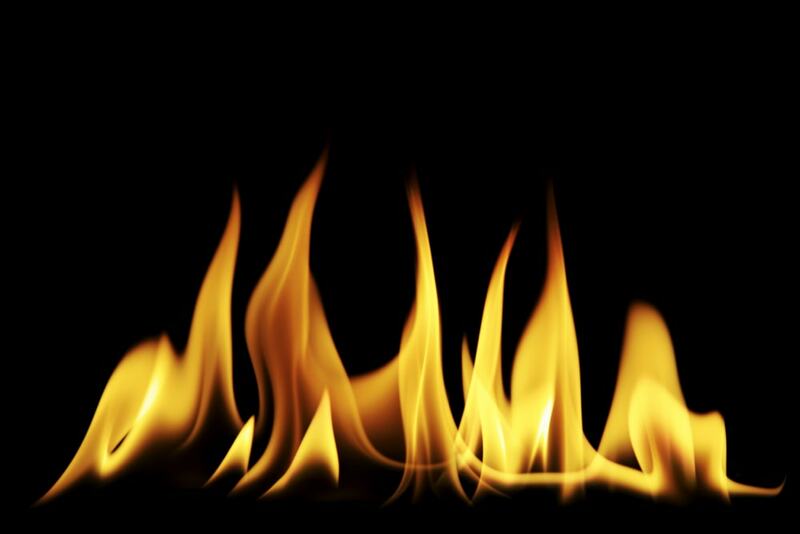 Most masonry open-burning wood fireplaces are only about 15% efficient. It's time to upgrade! Fuels: What's Right for You? 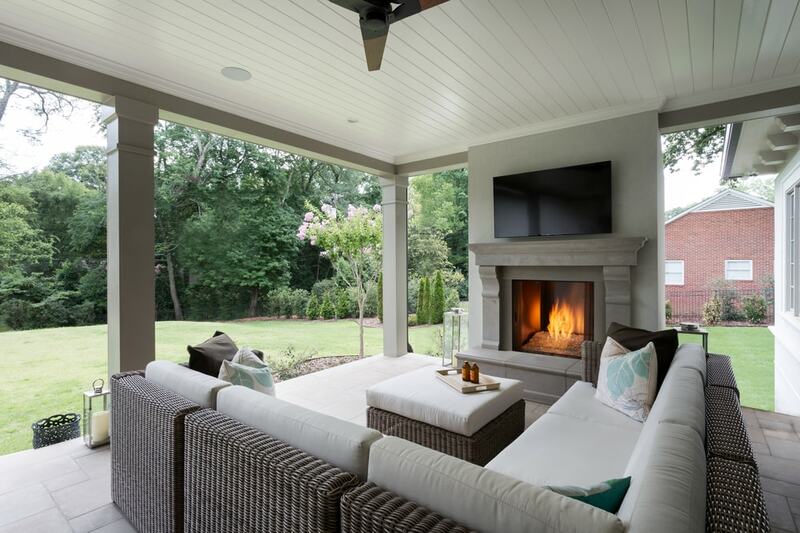 It’s possible to enjoy the fire of a single fireplace both inside and outside your home! Here's how to turn your masonry-built wood fireplace into a heating powerhouse! Here's how to turn your masonry wood fireplace into a heating powerhouse! If you think fireplaces are only for the living room, think again. 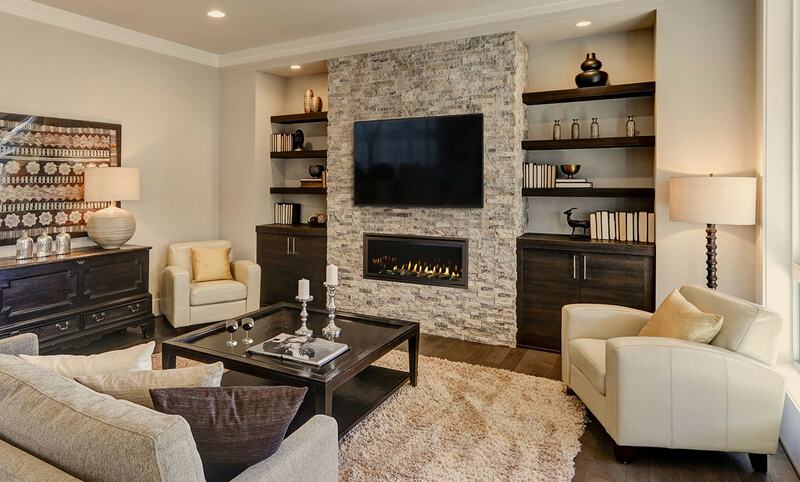 Tips for ensuring you buy the right fireplace for your home and lifestyle. Venting - What Type Do You Need? Hearth product have certain venting requirements - read on to learn more. 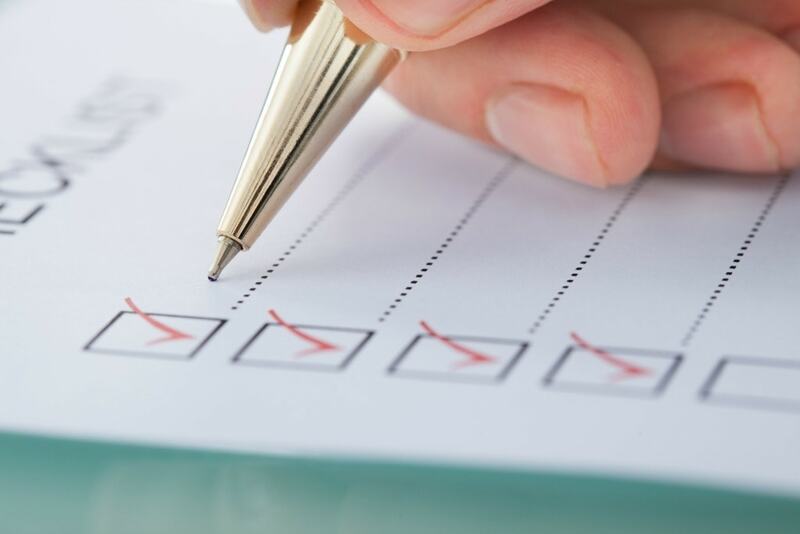 Things to know when making this important purchase. Wood-burning fireplaces can easily be converted to gas. Consider these options. Ensure you get the perfect fireplace for your home. 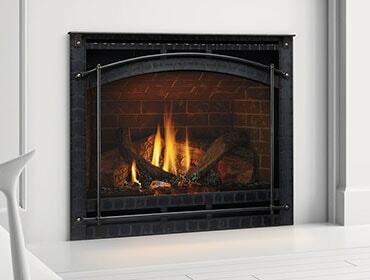 You can add a gas fireplace to virtually any existing room. Adding a fireplace truly makes your house, a home. 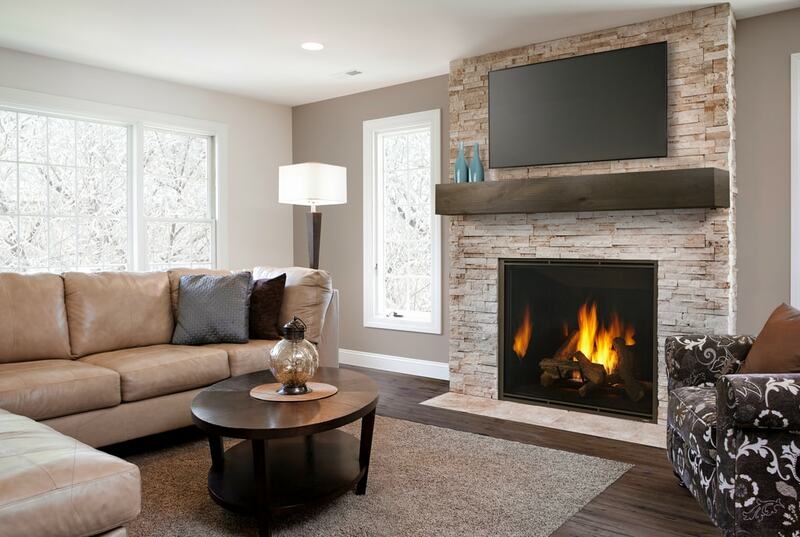 With all the choices you have, it should be no problem finding a vented gas fireplace for your home. Heatilator® continues to innovate with the Novus nXt, a value-priced, high efficiency direct vent gas fireplace. 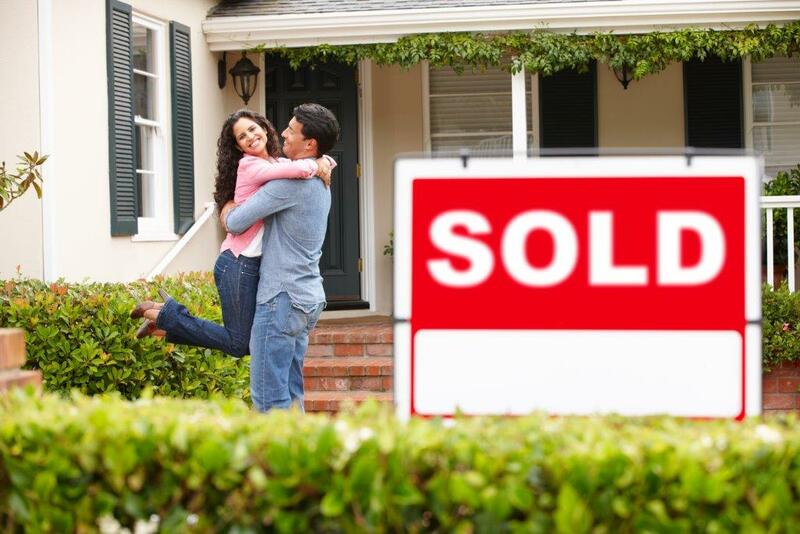 Did you know that adding a fireplace is a great investment in a home's resale value? Heatilator® is proud to debut the Rave – the industry’s best-valued modern landscape fireplace. 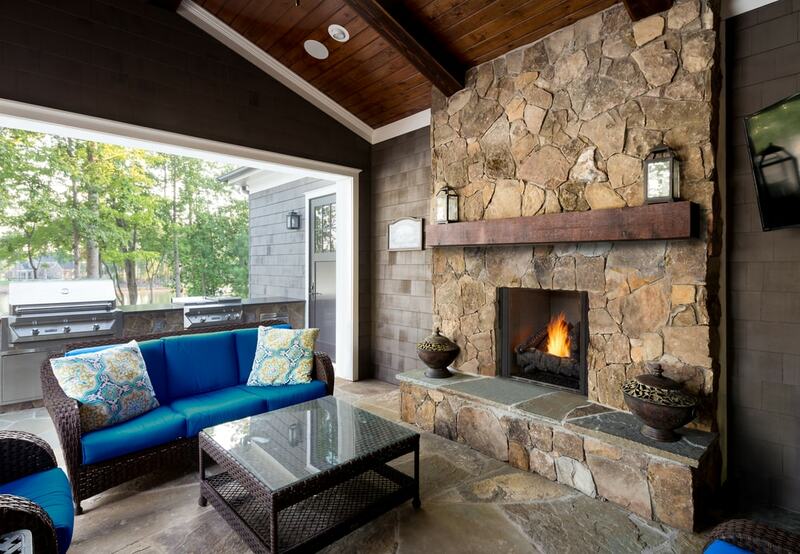 Hearth, Patio & Barbecue Association (HPBA) recommendations when selecting a fireplace insert. The wise use of gas fireplaces can significantly reduce a monthly heating bill. In the Market for a Fireplace? Here are a few important elements to consider when shopping for a fireplace.